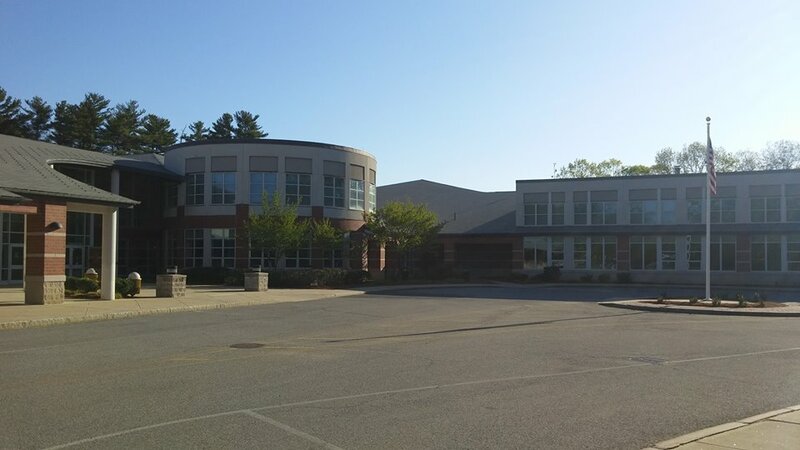 The Salisbury PTA is made up of parents, extended family, administrators and community members dedicated to enriching academic and social opportunities for Salisbury Elementary students. The SES PTA successfully organizes and hosts many fun events throughout the school year with help from a large group of volunteers. One key project for the SES PTA is helping families decrease the cost of the 6th grade annual Sargent camp. Fundraising efforts start in fifth grade for the annual sixth grade October class trip. Sargent Camp provides students with the opportunity to explore ecology, biology and astronomy in a beautiful natural setting. Not only is this a wonderful education opportunity but it is also a strong bonding experience for students as they prepare to graduate. The SES PTA has decided to utilize the Newburyport VIP Card as a way to help families minimize the cost of camp. Purchase a Newburyport VIP card using the order form on this page, and $10 of your card purchase will be donated to the SES PTA in support of the 6th grade annual Sargent camp. “Our motto at Newburyport.Com is Support Local, Shop Small, GO VIP! Support the SES PTA, dine and shop at our Greater Newburyport local small businesses, and use the VIP Card to take advantage of great deals. Purchase one VIP Card for $25 or two for $40 on the order form below and $10 of your order will be automatically donated to Salisbury Elementary School PTA.